Quick! What do you think is the most common hair concern? 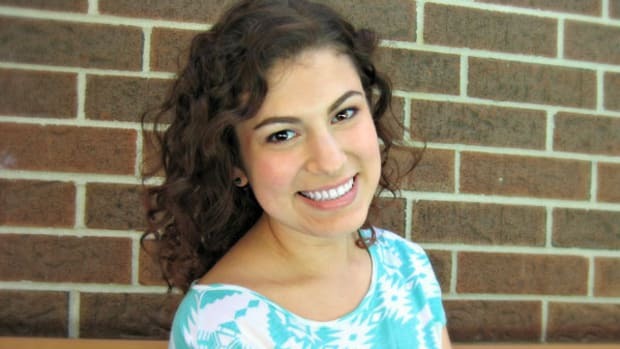 Charise Bauman, academy educator at the Aveda Institute and Academy in Toronto, says the question she gets asked the most is what to do about fine and/or thinning hair. Some women are born with it (and have to deal from the get-go). Others have hair that starts to thin with age. 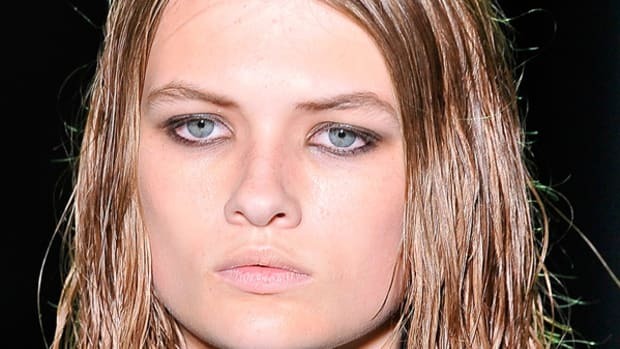 Either way, even if you treat your hair like gold, genetics can bitchslap you in the face scalp. Has this happened to you? Well, good news: There are some ridiculously simple tricks to create the illusion of thick, voluminous hair. Your scalp is your canvas... so treat it well! Since the hair follicles are where your hair grows from, it&apos;s important to nourish and nurture them. You can’t grow a gorgeous, healthy flower in cruddy soil. 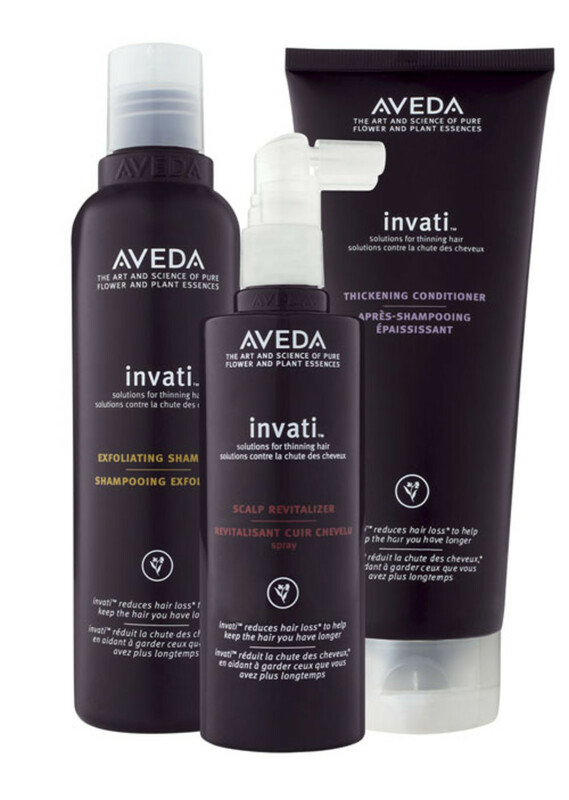 Look for a product range made specifically for thinning hair, such as Aveda&apos;s Invati line. It&apos;s comprised of three products: an exfoliating shampoo, a thickening conditioner and a scalp revitalizer. Aveda Invati range, $25.00-$60.00 each; click here to learn more and purchase. 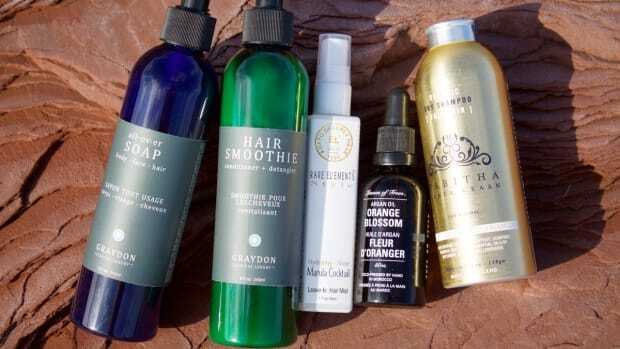 What&apos;s a scalp revitalizer, you ask? If you&apos;re on a budget and can&apos;t buy all three, Charise says it&apos;s THE product to invest in. (“It’s truly where the magic happens.") It&apos;s a treatment spray that you apply straight into your scalp, every morning and night, and then massage in. It gets absorbed quickly (so no disgusting oily hair during the day or stained pillows at night) and increases microcirculation to create the ideal environment for healthy hair growth. Most women strive for glossy locks because the shine makes hair look silky, sleek and healthy. But shine-boosting products also cause more light to be reflected off your head, therefore accentuating scalp visibility. 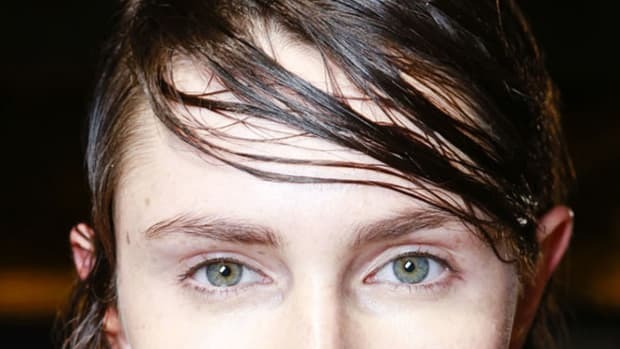 In addition, many contain ingredients that are just too heavy for thin and fine hair—so they weigh it down and can make it look greasy, limp and not at all voluminous. The solution is simple: avoid them. A more matte texture&apos;s big these days, anyway. If your hair still gets too shiny from natural oils, you can easily change that with a dry shampoo. As Michelle mentioned, they also do a great job of adding volume, even on clean hair. 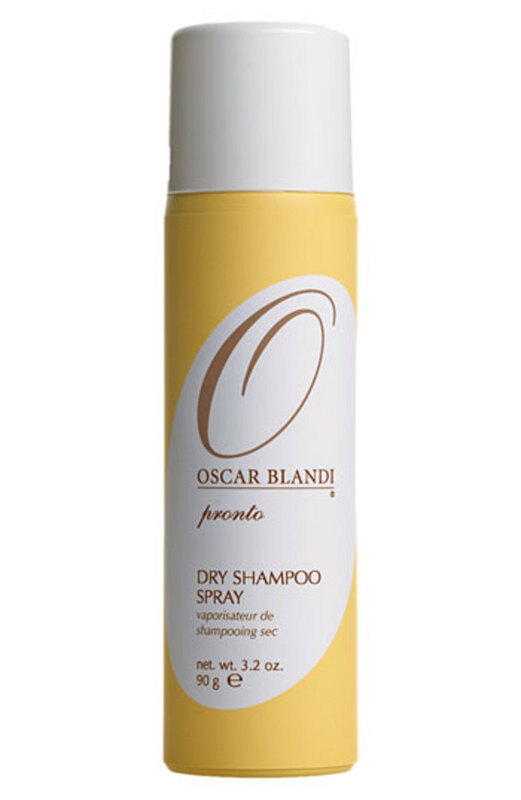 Oscar Blandi Pronto Dry Shampoo Spray, $28.00; click click here to learn more and purchase. However, if you already have baby powder, it does a great job at dulling the shine and adding volume as well. 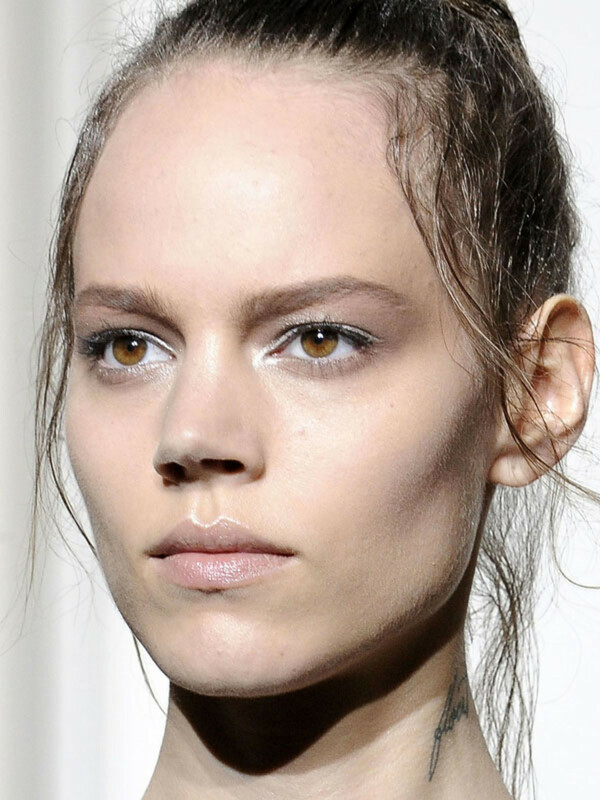 "A cut that goes somewhere between the jaw and the shoulders will make hair appear thicker and fuller," says Charise. That&apos;s because more hair has more weight, so thin hair that is long can come off extremely straggly and limp. How much better does Ashlee Simpson look after chopping all her hair off? Her bob has way more "life" and volume. Gravity just made her hair look super-stringy. Myth: Hair dye is bad for thin and delicate hair. Truth: Lightening your tresses plumps up the follicles and creates the illusion of volume. While bleach is often considered “bad” for your hair, it can actually make hair appear thicker and fuller! But look what happens when she lightens her hair starting right at the roots. Volume, volume, volume! So if you are not opposed to switching up your hair colour, lightening it up a bit can really add that extra punch of volume! 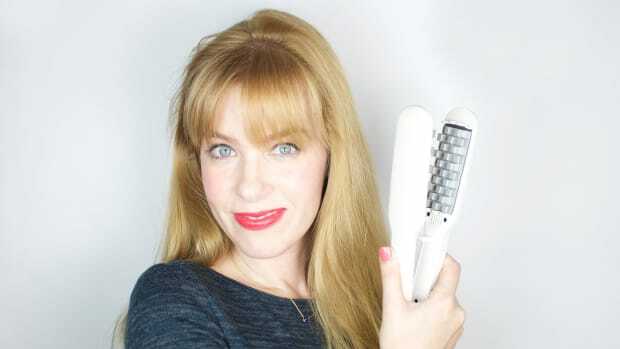 Be careful though—fine hair IS much more fragile, so it’s worth seeking out professional help if you want to lighten your hair more than a level or two. Do you struggle with fine or thinning hair? 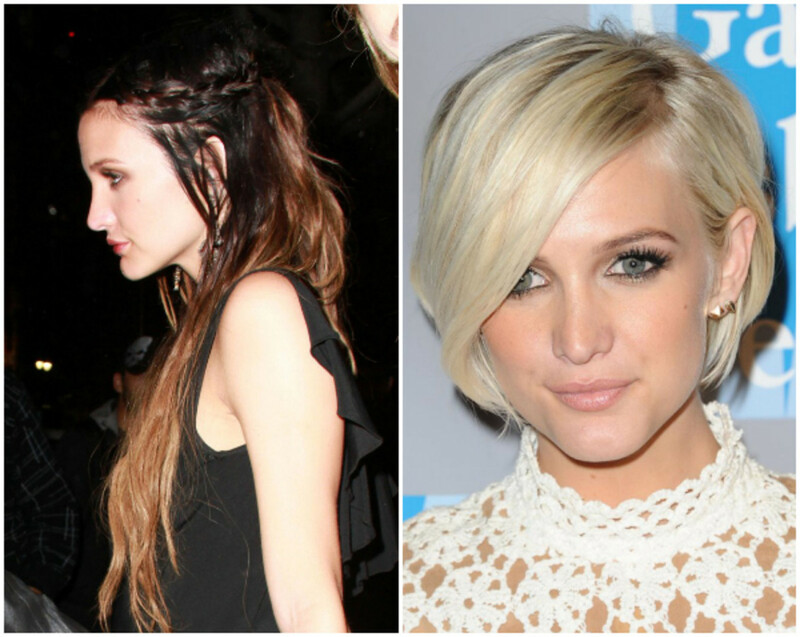 Do you agree that Ashlee Simpson and Nicole Richie look better with lightened, blunt bobs?